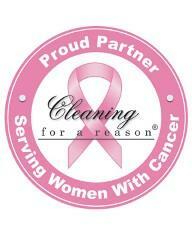 House Cleaning, Maid Services, Move Out Cleaning and More! 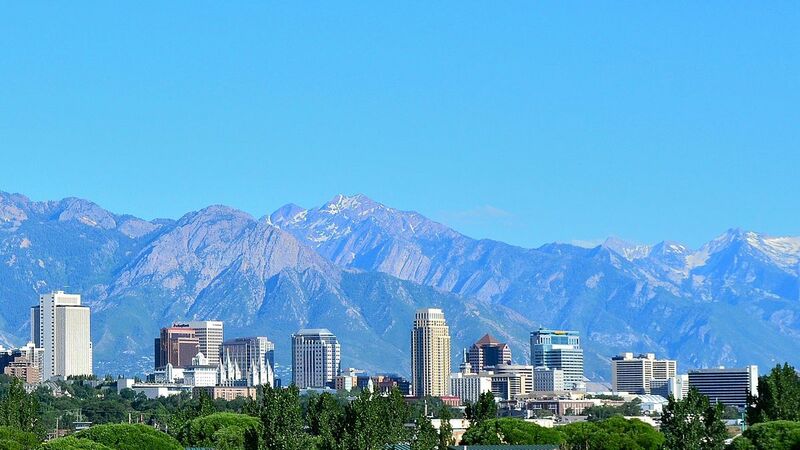 Salt Lake City, We’ve Got The Cleaning Services You’re Looking For! Are you ready to get your space cleaned? 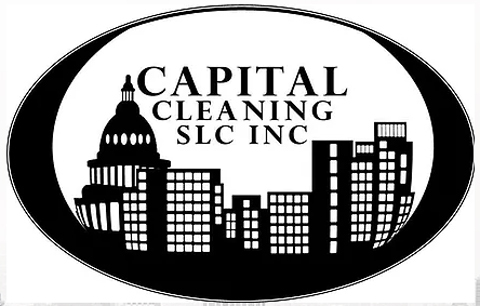 We offer house expert and affordable house cleaning to Salt Lake City, UT and the surrounding areas. Daily, weekly, bi-weekly, or monthly maid service shouldn’t have to be a hassle. 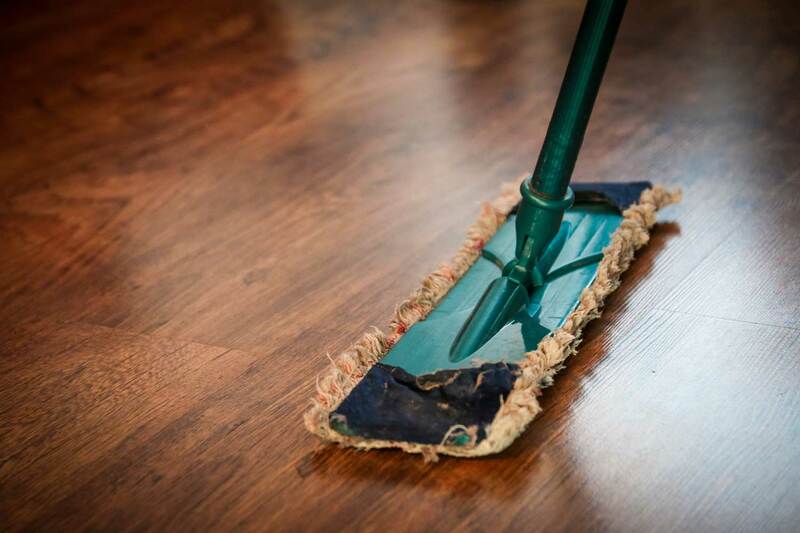 Our deep cleaning service will target your entire home including baseboards, blinds, vents and more. Whether you’re in a one bedroom apartment or a large home, we clean your moved out space from top to bottom. 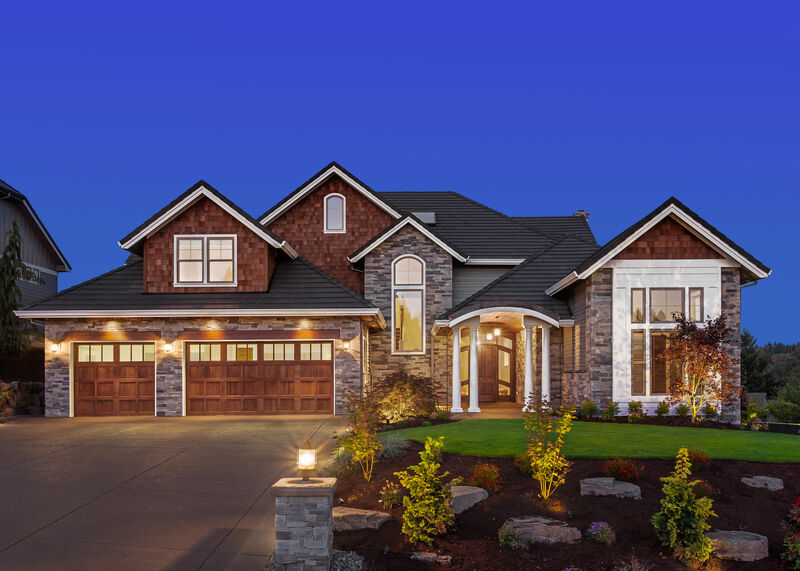 From kitchen and bathroom remodels to new tracts of homes. Our cleaning specialists have the right solution to get your space cleaned on time and on schedule. Eco-friendly products are available upon request. Just let us know and we’ll make it green!